You can’t get more romantic than spending your honeymoon discovering all the amazing and exotic places in Australia so, that’s what we did. 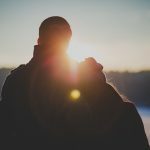 When we got married a few years back, we decided that if we were going to spend the money on a two-week honeymoon than we may as well check off one of our Travel Bucket List destinations at the same time. 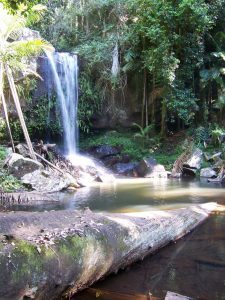 We decided to travel to the Gold Coast of Australia where we could enjoy a great variety of destinations and activities that would make our romantic honeymoon a trip to remember. 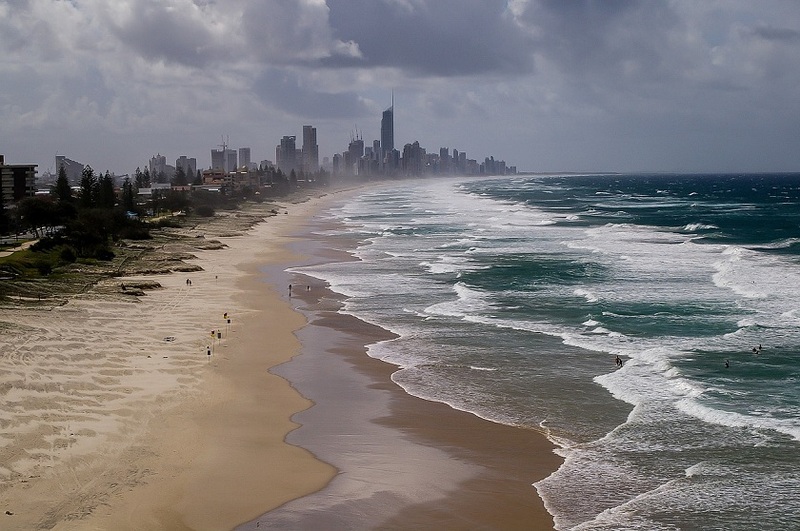 The Land Down Under has much more than pristine beaches and a laid-back lifestyle to offer for those that are touring the Gold Coast. Rich with history, stunning architecture, National Parks, shopping centers and endless family activities, the east coast of Australia is a great destination for those looking for a romantic getaway or a family looking for some fun and adventure. Of course, the beaches are just a bonus. There are so many to choose from that you can lounge, swim, surf and play at hundreds of different locations along the coast. 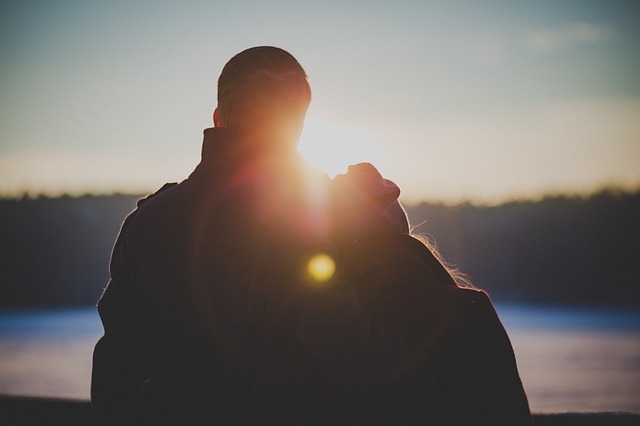 Destinations like the Gold Coast are great fun for couples, but just in case something goes wrong, you’ll want to make sure you’ve got travel insurance. InsureandGo is an Australian company that can provide a fast online quote for this. Take a look at just some of the fantastic things we were able to see and unique day trips that we went on that blew our minds. I can’t wait to go back again; maybe for our 20th anniversary. Although not part of the Gold Coast, we had to give Sydney an honourable mention in this post, as we stopped here before heading to the Gold Coast and were blown away by the stunning views and things to do here. One of the most recognizable images of Australia is the view from across the bay looking at the magnificent Sydney Opera House. 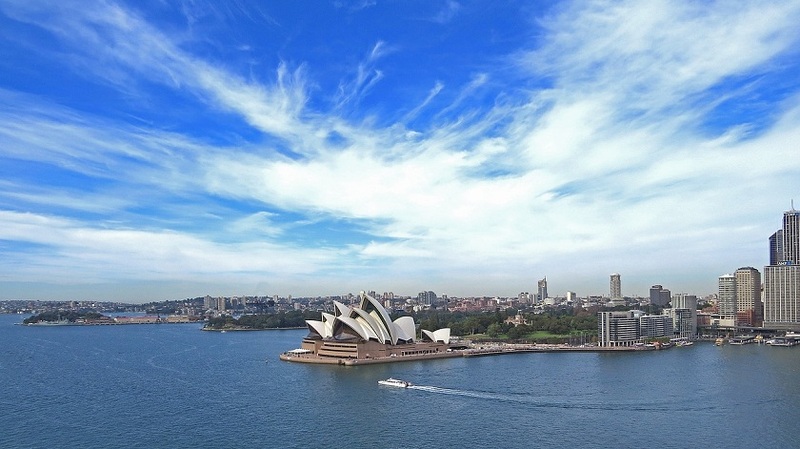 Our luxury hotel was located right in this area known as the Circular Quay, an active area of Sydney that gives you easy access to everything you need including ferry transportation around the harbor. While we were there we visited the Royal Botanical Gardens to enjoy the over one million varieties of plants and flowers. We also took a guided tour of the Opera House itself which was really something and only took about an hour to go through so it’s a great activity to slip into any schedule. Full of unique restaurants, shops and museums the area has a lot to offer travelers as well as being a great jumping off point for any of your planned activities. 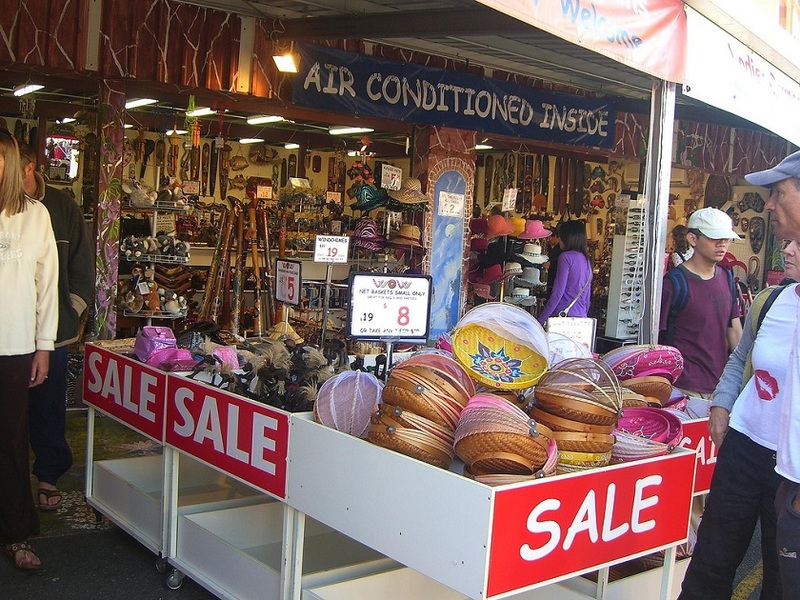 One of the lesser-known but must do activities is taking a relaxing walk through one of the Gold Coast’s famous markets. You won’t believe the variety of unique items that you will find to take home as souvenirs. We visited the well known Surfers Paradise Market which features more of the unusual and also the Carrara Markets which is the home of Australia’s largest permanent market. Find organic beauty products, unique jewellery, and even limited edition books and first editions. Stop and eat at any of the numerous food stalls and stroll hand in hand looking for those interesting discoveries. On one of our days, we decided to get out of the bustle of the city and headed 30 minutes away from the coast and into the Hinterland. There we planned a hike through the native rainforests and had our breath taken away by some of the outrageous views from the highest lookouts. The National Park is surrounded by lush Greenland dotted with quaint villages, farms, and wineries. We ended our day strolling through the picturesque streets of Mount Tamborine and enjoying a local and delicious bottle of wine at a sidewalk cafe. If you are looking for a little adventure and some once in a lifetime sights, you can’t miss out on the whale watching season. During the “winter” months, Australia acts as host to thousands of migrating whales and they are a magical sight to see. There are tour boats and companies that go out from just about every port available so it’s easy to find a charter to take you out. Standing next to the rails of the boat and reveling in the appearance of these magnificent creatures is a shared memory that will last a lifetime. 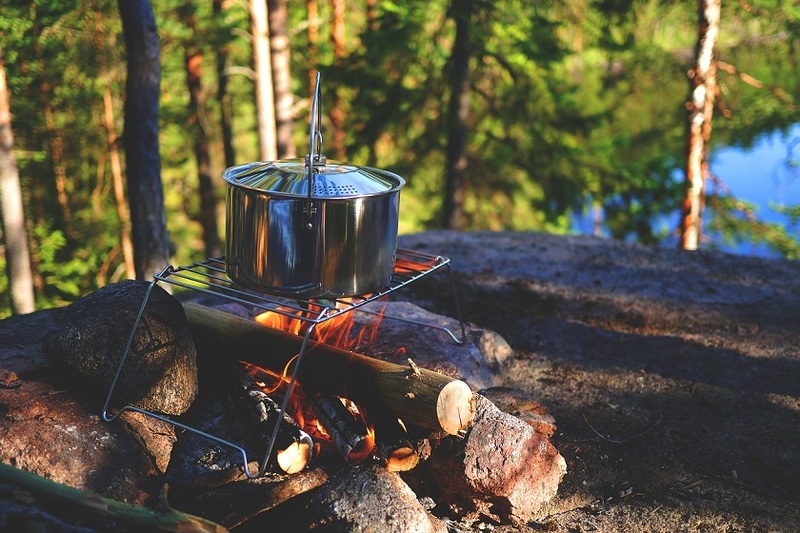 Our overnight camping trip in the forest was among the most romantic and exciting experiences that we have ever had. You can plan to spend the night in a luxury tent right next to the rapids of Christmas Creek in Lamington National Park. While being surrounded by the sights and sounds of nature at its purest you can enjoy your rotating fireplace, a relaxing couples massage and a bath in your own antique soaking tub surrounded by lush forests on all sides. This is definitely a romantic luxury destination for any couple, even if you only stay one night.